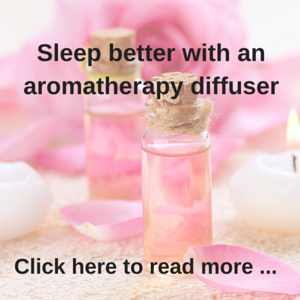 A self help insomnia cure in one week? When I first saw the title of this book, I thought really? That sounds like all of those shonky ads that say – ‘loose 7kg in 7 days’! So I didn’t think much of it at first, not until I researched the author of the book -‘The One-Week Insomnia Cure’ and found that Jason Ellis is a notable Professor of Psychology and Director of the Northumbria Centre for Sleep Research in the UK. With this type of background, he might just have something noteworthy to say, so I took a look at it and decided to share the bones of his 7 day insomnia cure with you. If you want to buy the book yourself, it is for sale at round $20 – so it is not very expensive. What is the one week insomnia cure? 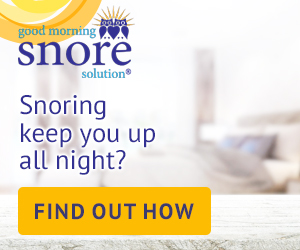 Jason Ellis, Professor of Psychology at the Northumbria Centre for Sleep Research believes that at least 90% of people who suffer from sleep insomnia can improve their quality of sleep within 7 days. This is a huge statement to make, but to prove his point he has recently published a new book – The One-Week Insomnia Cure. 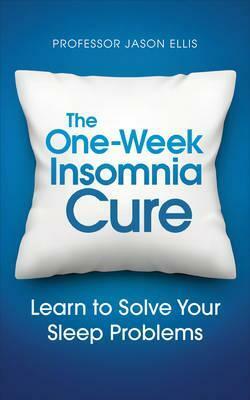 In this new book, Professor Ellis outlines how you can cure your insomnia at home by following his 7 day cure. Before you start his insomnia cure, you need to have kept a sleep diary for at least a week, because you need this information to help fix your insomnia. So jot down the time you went to bed, how long it took you to fall asleep, how many times you woke, etc. Your PTIB is your prescribed time in bed and it is the previous week’s average time you spent in bed asleep, not awake. You calculate this by using your sleep diary and subtracting the time you spent awake in bed from the total time you were in bed each night, for the whole week. Then you divide this total by 7 to find your average PTIB. Using your PTIB, you then need to decide when to go to bed and when to get up in the morning. Your PTIB should not be less than 5 hours, so if your PTIB is 4 hours for example, you will need to use 5 hours as your new PTIB. If your PTIB is 5 hours and you need to get up at 6am for work, then you would need to go to bed at 1am, which might be later than you would normally go to bed. Regardless of this change, you would need to stick with the 1am bedtime for the 7 day insomnia cure. It is important to remember that you shouldn’t do anything for at least 2 hours before your bedtime that will stimulate you, including work, eat or exercise. 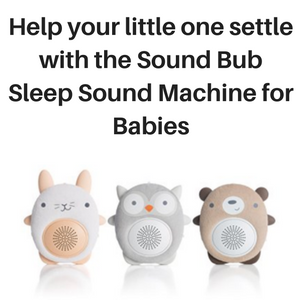 Also, don’t let yourself fall asleep on the sofa and don’t use any device that emits a blue light, as both of these activities will interfere with your ability to sleep. If you wake up during the night, don’t just lie there trying to go back to sleep. You need to get up and go into another room for 30 to 45 minutes, but don’t do any of the activities that will keep you awake (outlined in step 1 above) and don’t lie on the sofa and go to sleep. The point of this step is to disassociate your bedroom from being awake, so this also means not watching the TV in bed or using your smartphone or iPad as well. So if you wake up and can’t go straight back to sleep, get up, move to another room and go back to bed in 30 minutes or so. This step is meant to stop you going to bed and worrying about all of your problems and what you will do tomorrow. So in the 2 hours before bedtime when you are not doing any work or anything else that will interfere with sleeping, write down what you have done today and what you want to do tomorrow. if anything is bothering you, write this down as well with at least one solution to your problem. When you go to bed, if you find that your mind still races around, thinking about everything you did during the day, what you have to do tomorrow or any problems which have been worrying you, you can try and distract your mind to help you fall asleep. Worrying about your problems is an activity that can seriously keep you awake, so you need to replace these thoughts with something boring and less threatening. 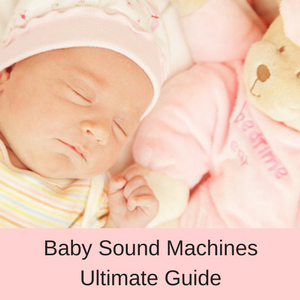 Things like counting sheep are not far off the mark, but any type of list is a good choice. Consider counting backwards from 1000, reciting multiplication tables in your head or thinking of all the cities that begin with a, then b, then c, etc. It is at night time that some of the simplest problems can turn into disasters in the making. Many of us become highly upset, irate or concerned about a problem or situation at night, which wouldn’t have provoked such a strong reaction in us during the daytime. To try and circumvent these nocturnal ‘over reactions’, write them down and then reexamine them in the light of day. This should help you to be more realistic about the issue at hand and give you some peace of mind about the situation. Then, when you go to bed that night, if you have the same negative thoughts again, you can replace them with your more rational thoughts of the day. On day 6, Professor Ellis takes you though a set of relaxation techniques and deep breathing exercises that should help you to fall asleep promptly. 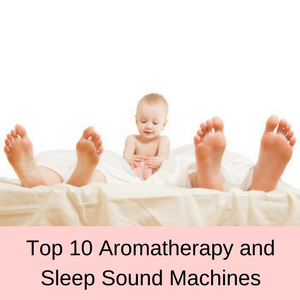 One of the techniques he uses is to progressively tense and relax different muscles in your body, which is a well known technique for relaxation. At the end of your 1 week insomnia cure, professor Ellis discusses problems that may interfere with your sleep patterns in the future. He gives you examples of activities that may help you to fall asleep when you keep waking up during the night (step 2), attempting to give you an arsenal of techniques that will keep you in good stead for future episodes of insomnia. This is a very easy one week course to follow, which doesn’t require you to spend any money or buy any special equipment. All you need to do is to focus your mind on sleep, by clearing away all distractions from your mind. This technique might not work for everyone with insomnia, and most probably won’t, but it is a simple technique that will work for some people. 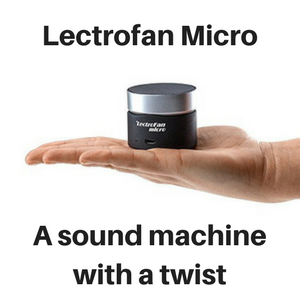 The one week insomnia cure gives you the opportunity to fix your sleepless nights, not by paying for medical help or buying over the counter remedies, but simply buy putting your mind at ease. 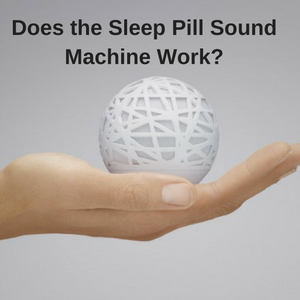 It is definitely worth a try and at around $20 – is an inexpensive insomnia cure that just might work for you. 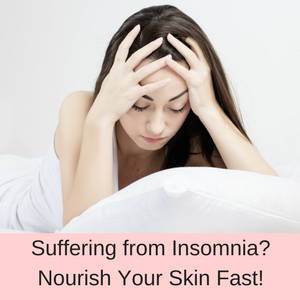 To read more of my blog posts on insomnia and how to sleep better, click here.